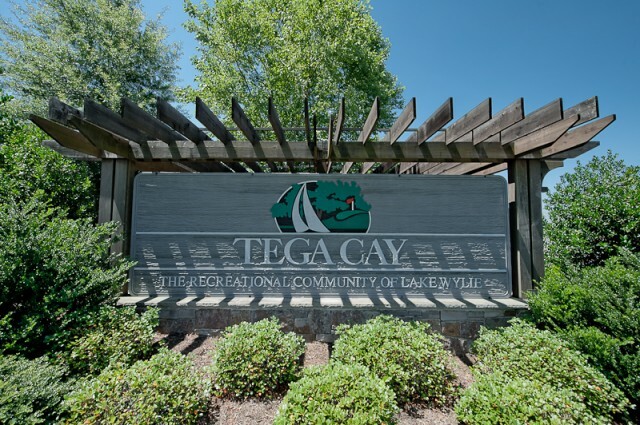 Tega Cay is for the most part a waterfront city located on Lake Wylie just over the NC border in SC! Tega Cay has quick access to I-485 and Hwy 77 and therefore is just a quick trip to pretty much anywhere you may want to go in Charlotte! Lori's Pick - Allthough in SC if you are in Tega Cay, travel a few miles back over the NC border to visit Charlotte's Own Theme Park-Carowinds! !